CODY Systems signs its 10th customer agency in Lancaster County, PA, further extending the company's footprint in Pennsylvania. 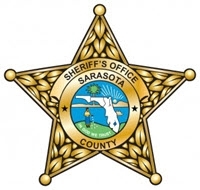 Sarasota County (Florida) Sheriff’s Office unique use of CODY Systems’ COBRA.net data aggregation solution to empower their intelligence-led policing efforts. 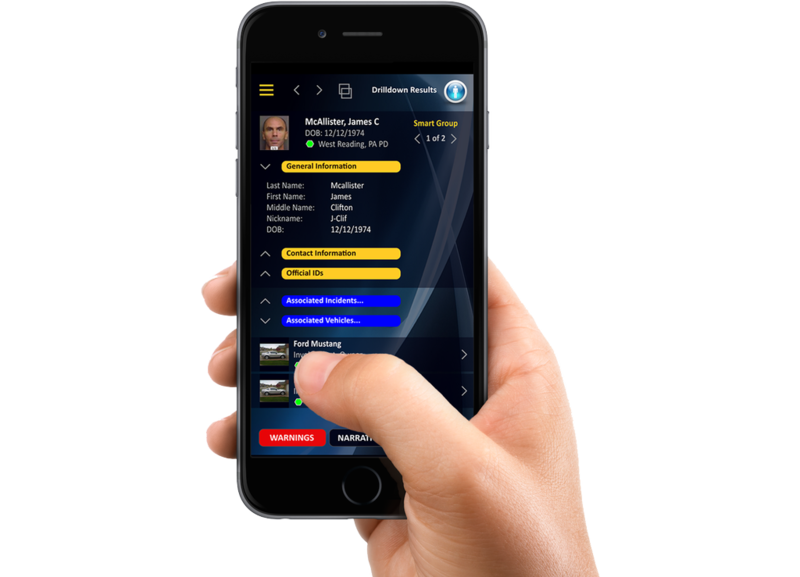 Police across Montgomery and Bucks Counties in Pennsylvania are now sharing cross-county crime data in real-time through the scalable COBRA.net data-sharing system hosted in the Amazon Web Services (AWS) GovCloud. 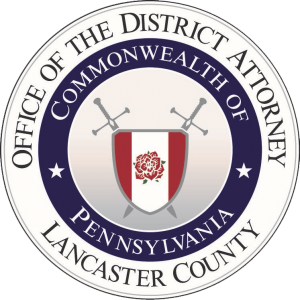 This system is now sharing police records data from agencies across both counties that use different records management systems (RMS), including 9 agencies in Bucks and 12 agencies in Montgomery County that are CODY RMS customers. COBRA.net already replaced Coplink for MO Law Enforcement Data Exchange (MoDEx) and has revitalized other stalled data-sharing initiatives nationwide. Available now to expedite agency transitions from proprietary systems like Coplink, to secure, open data sharing initiatives. As Annual Gold Partners of the FSA, CODY attends and exhibits at the FSA Winter Conference in Miramar Beach, FL Jan. 20-23. 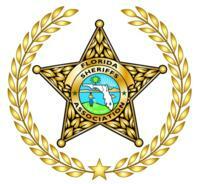 As National Alliance Sponsors of the FBINAA, CODY proudly attends the 267th NAA Day in Quantico, VA on February 1.